What makes coaching effective, and what’s the role of emotional intelligence (EQ)? New research published in the Journal of Experiential Psychotherapy (Stillman, Freedman, Jorgensen, & Stillman, 2017) reiterates the powerful link between EQ and effective coaching. . . both for coaches and clients. The research was based on a survey of over 1100 coaches and clients from 88 countries conducted by Six Seconds, a global pioneer in emotional intelligence. The goal of the survey was to understand a) what blocks clients’ progress, b) what methods are most powerful for coaching, and c) why is EQ important in coaching? Survey respondents identified a number of priorities for making coaching powerful, including client-focused reflective questions, active listening, and working mindfully with emotional strengths. Coaching with EQ creates meaning and possibility, infusing the process with self-awareness, meaningful decisions, and informed goal setting. Sixty-two percent of responding coaches reported using some form of assessment, with 32% employing an EQ-based tool. Incorporating an EQ assessment, such as the Six Seconds SEI, into coaching practice can provide actionable data to support change. Then, using the Six Seconds Change MAP, coaches can facilitate the emotional transformations that help people move forward. The Six Seconds EQ model focuses on the development of practical action plans for everyday life. 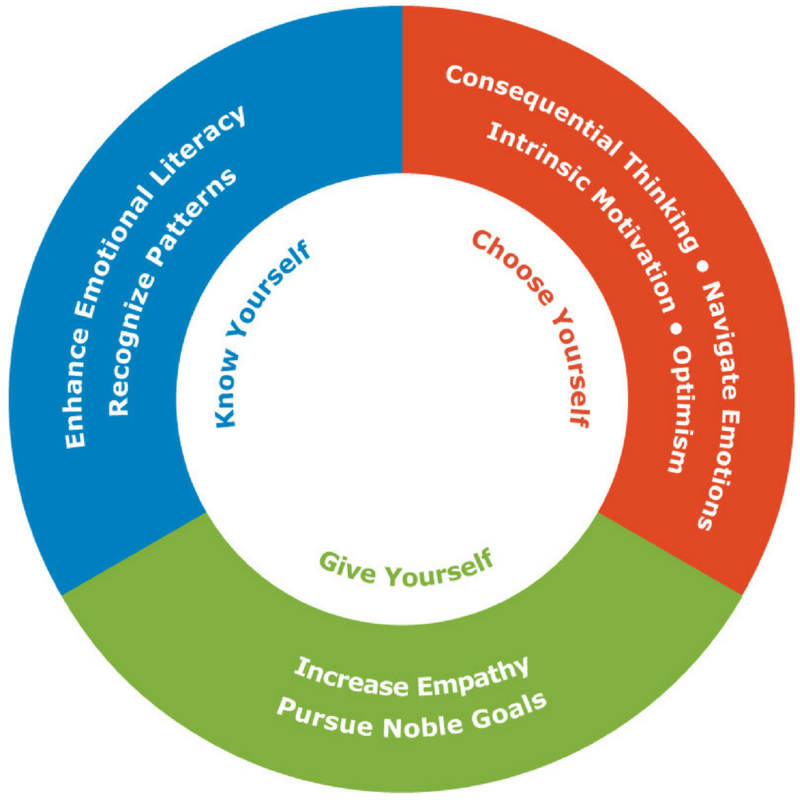 Based on three pursuits, Know, Choose, and Give Yourself (KCG), the model contains 8 EQ competencies that can be cultivated to enhance self-awareness, decision-making, and connection. 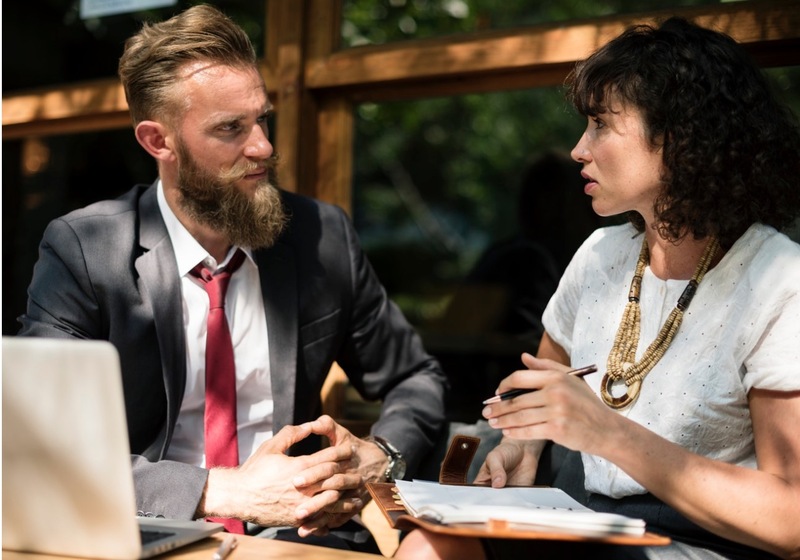 The Six Seconds’ Emotional Intelligence (SEI) assessment measures these pursuits and competencies and is debriefed with the client by a certified coach. 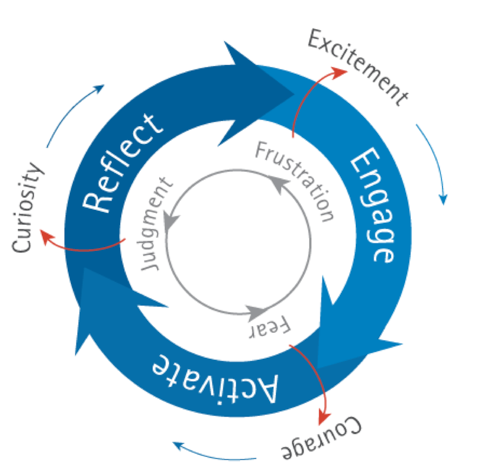 The powerful insights that emerge drive the Six Seconds’ Engage, Activate, and Reflect Change MAP that coaches and clients use to facilitate the emotional transformations that help people move forward. The result is a rewarding experience for the client and the coach. Survey respondents identified a number of different techniques when asked, “What are the most powerful methods for coaching?” Client focus, active listening, and working with emotions were among the priorities. Emerging and professional coaches, as defined by training hours, had somewhat varied perspectives, as they did when asked about obstacles to progress, the importance of EQ, and coaches’ greatest development needs. To see the full responses, please request the original article with the button below. The full article also details the EQ-oriented questions that coaches can use to create insight into the power of feelings, as well as how to do a Validate, Explore, and Transform exercise. Additional questions and exercises on empowering relationships for change, using the KCG pursuits to create alternative pathways, and developing a coaching vision can be found in the full article. Sixty-two percent of survey responding coaches reported using some form of assessment, with 32% employing an EQ-based tool. 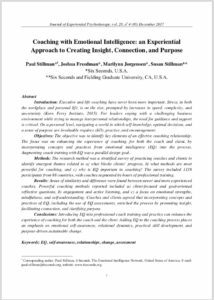 As the authors of the article note, incorporating the normed SEI results into the coaching process “adds an objective component to the relational, emergent dialogue” (Stillman et al., 2017, p. 10). The bottom line is that coaching with EQ creates meaning and possibility, infusing the process with self-awareness, meaningful decisions. and informed goal setting. Want to go to the next level with your coaching clients? Emotional intelligence might just be the secret ingredient for taking that next step. Six Seconds has developed an ICF-approved coach training program that integrates its EQ model, assessment tools, and transformational change cycle into coaching practice. 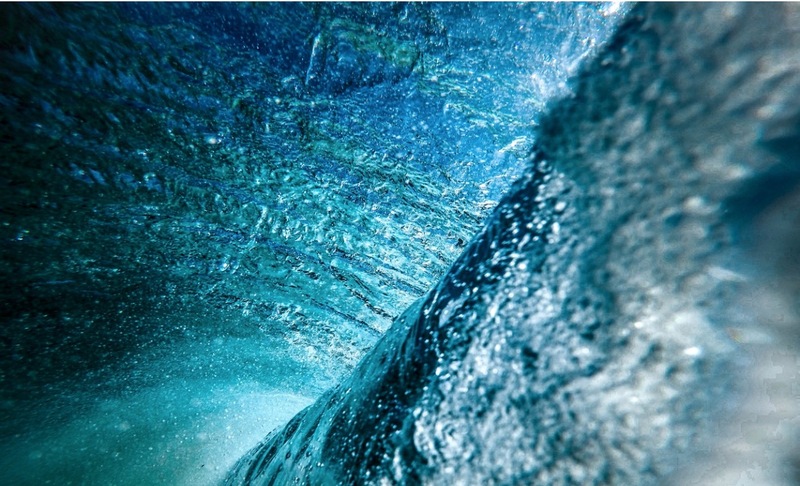 The volatile and uncertain world that surrounds us creates a great demand for executive and life coaching. 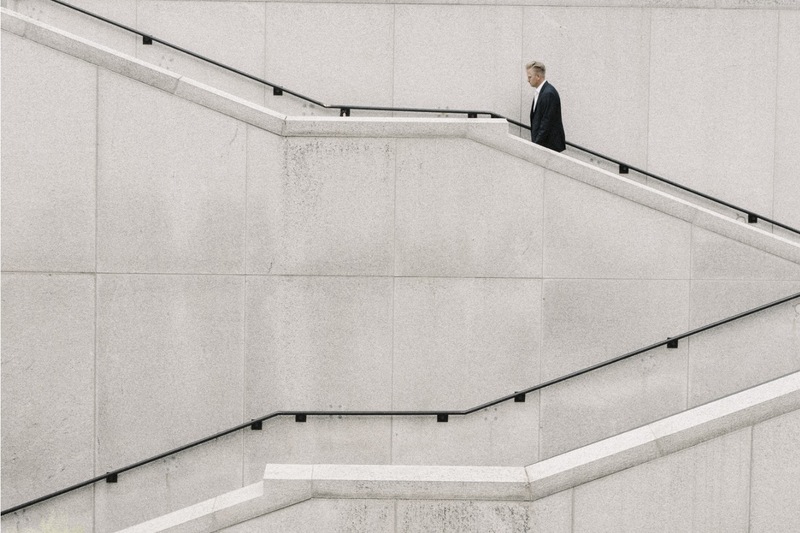 Organizational leaders and people in their personal lives share a need for insight, connection, and purpose. By integrating emotional intelligence into the coaching process, coaches can help achieve these goals for their clients and find sustainable satisfaction for themselves. For the full discussion and conclusions, including identifying barriers, using effective exercises, and asking EQ-oriented questions, please request your copy of the journal article. Citation: Stillman, P., Freedman, J., Jorgensen, M., & Stillman, S. (2017). Coaching with Emotional Intelligence: An Experiential Approach to Creating Insight, Connection, and Purpose, Journal of Experiential Psychotherapy, 20(4), 3-13. The link isn’t working for me either. My EQ is getting PO’d. The link does not work for me! Sorry Olga – what country are you in? We can just email it to you.